Hub Pages (a writing website) kindly added a Lyme Disease Topic in their Health section. One of the author’s whose work I’d been reading was in Philadelphia, but hadn’t put it together until after sharing some of her work on Facebook. I have photos of both of us holding up/carrying the same sign. We met briefly the day I arrived and were both at the Vigil and the Protest. I love coincidences like that. There’s been misinformation in articles published recently, but prior to that the majority of Lyme articles were patient-written, credible, and helpful. I’ll post more on that saga as I catch up on other articles I’ve posted there. 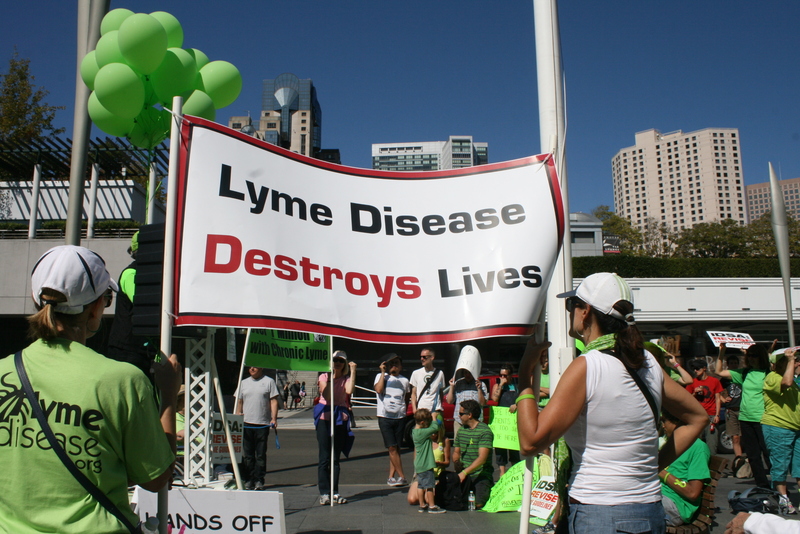 Why Are Lyme Disease Patients Waiting Years for Treatment?